Living in the Sierra Foothills is a good choice with affordable homes. 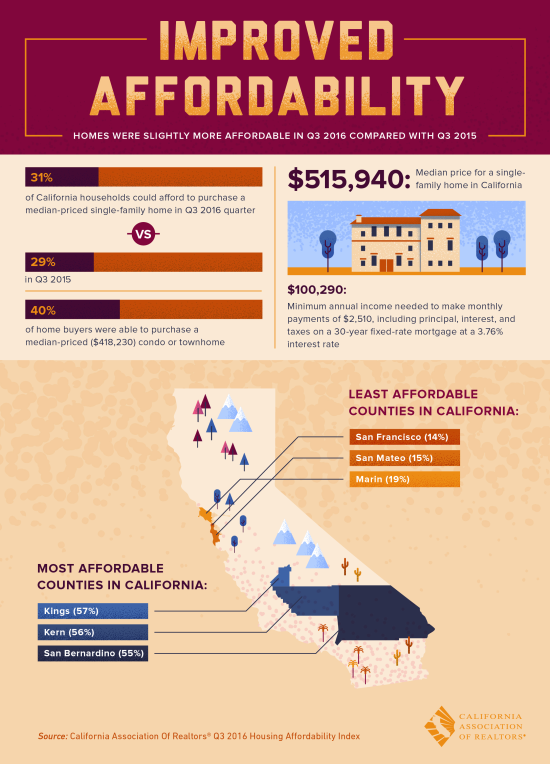 In California the median single family home price is $515,940 which means that the minimum annual income needed to make home payments is greater than $100,000. The median price in Auburn, CA is $467,000.... It is a good place to live.